Now a days we have so many electronics in our lives, it’s hard to imagine what we would do without them, but what happens when you have so many they start to affect each other’s effectivenes? If you’re having reception problems even though your antenna has been installed professionally, it could be a matter of other devices having an impact on the signal. There are a range of causes of interference, take a look and see if any may be affecting you. 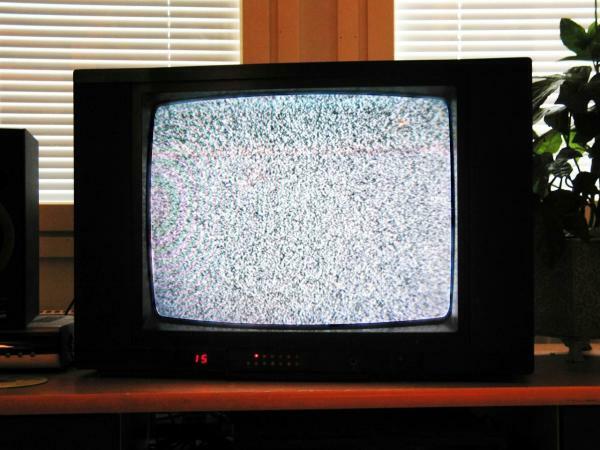 Short, high energy bursts of wideband noise (impulse noise) is a common cause of TV reception interference. This noise is emitted by common domestic appliances both inside and outside the home such as washing machines, pool pumps and power tools along with LED lights and even electric fencing. Thermostat controlled appliances are also capable of giving off these noises so hot water systems, water bed heaters and fridges may also play a role. If you have an amateur or CB radio it is possible that it could be affecting your equipment. Your antenna installation or parts may be faulty or simply not capable of rejecting unwanted transmissions. Signal boosters are used to amplify weak signals from distant broadcast sites or to provide signals to more than one receiver. They don’t actually improve the signal quality and have been known to make television receiving systems susceptible to unwanted signal sources. It is always a good idea to get a professional to install an amplifier with a built in filter or separate filter to reduce these issues. Sometimes old or defective street lights or power lines can cause reception disruption. When it’s hot, dry and windy or the combination of dew and dust, salt or industrial pollution build up can sometimes cause high voltage power lines to spark between insulators and supporting brackets. Often if power line or street lights are causing interference, one or more of your neighbours will be affected too, so it’s always a good idea to check and see if others are affected - especially around the time of day when the street lights turn on or off. If you’re still having problems and don’t know how you can fix them, your best bet is to call a professional antenna installer who can identify where the interference is coming from and how it can be remedied. Local Bloke Antenna Services can come and help with any antenna and reception problems you might have so you get the right fix the first time around.